It was a dream job – a new building on a secluded plot surrounded by the back gardens of suburban terraced houses and I set about the task with gusto, showing the Guide leaders photos of projects by Glenn Murcutt and taking them off to visit suitable precedents. The project secured a £158,500 grant from the Lottery and the Guides made up the £40,000 shortfall through Herculean efforts on their cake stall. 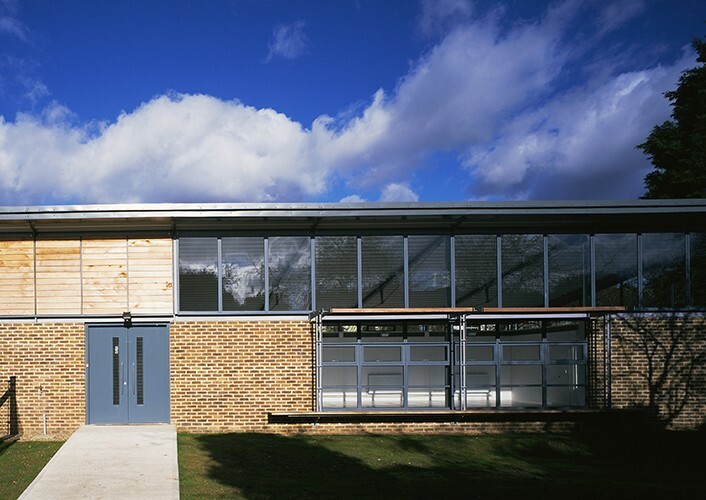 The steel framed, brick, glass and cedar clad design was supported by the local authority through planning despite vigorous objections from the neighbouring nursery. Despite securing a consent, the nursery still managed to prevent the start of construction through a dispute over drains, which dragged on for a year. In the end persistence was rewarded. Construction steamed ahead and the mayor and local MP led a parade of Guides up to the front door to cut the ribbon and open the building in the summer of 1999. My fee had been £15,000 and the job had taken over two years to complete but at that moment I was bursting with pride. 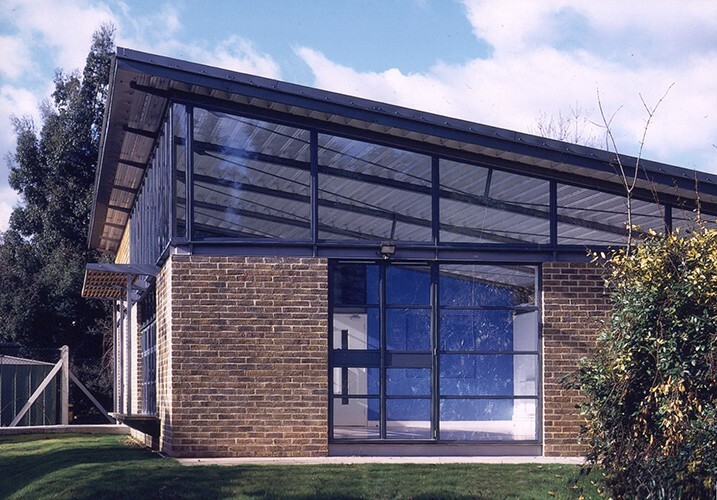 Although the project went on to win an RIBA Award for Architecture and was described by Ken Powell in ‘New London Architecture’ as ‘a delight’, my happiest moment came in December that year, hosting my son’s second birthday party in the hall. At that point I was convinced that this was the start of great things but in the end I had to wait another 5 years to get my next new build commission – the Halley VI Antarctic Research Station!